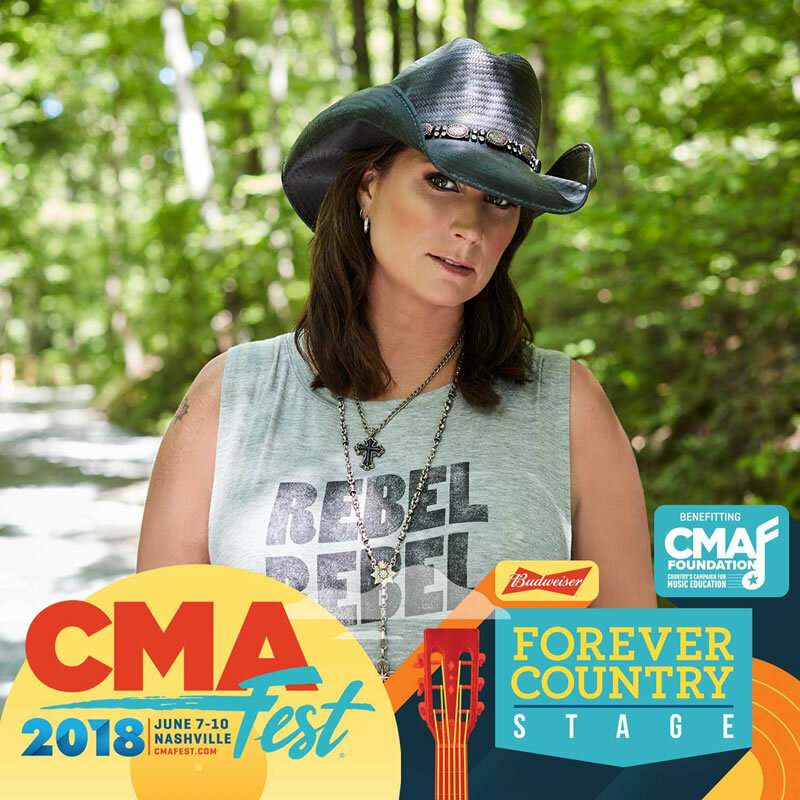 Terri will be playing on the Forever Country Stage this CMA Fest to help support the “It Starts with M.E.” campaign. The campaign helps communicate that music education is part of a well-rounded education – as important as math, science, history, etc. – and that research shows that youth who study music develop advanced skills and abilities.